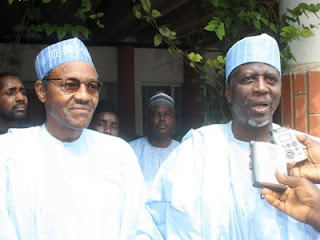 Former governor of Sokoto State, Alhaji Attahiru Bafarawa, has said that President Muhammadu Buhari as a soldier was trained to kill and not to govern. He blamed Nigerians for voting President Buhari to become the president. Bafarawa made the statement in Lafia, while declaring his intention to contest the presidential seat under the platform of the People Democratic Party (PDP) at the state party secretariat on Sunday.